We offer Online UV Curing Systems that are used in Offset Presses. These systems are available in various sizes: 10" to 40" and various configurations: 200 W/Inch lamp to 500 W/Inch with options of 1, 2, 3, 4 lamps. They are available with shutter for incorporation in Offset and available low/high pile for end delivery of Offset. Moreover, this UV system can be incorporated in the machine or we can attach with delivery of Offset. 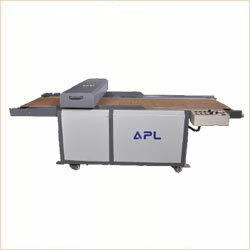 We can customize UV Curing System as per customers desire. We install UV Curing on site at machine in different sizes and wattage. We are specialized to install Hot and Cold UV Curing systems on the Machine. The use of UV Technology offers many advantages for all print process, including the ability to print on non-absorbent materials like: use of solvent free inks or varnish, immediate further processing and extremely high chemical and abrasion resistance. We offer Offline UV Curing systems that are basically used for drying inks and varnishes coated and printed by any kind of media. These are available from 4" to 72" width with the power range of 200 W/Inch to 500 W/Inch having lamp capacity of 1, 2, 3 lamps. We design UV curing system as per customer specifications and needs. 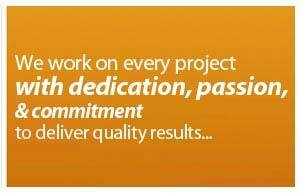 Our systems are CE certified and we keep on upgrading them regularly. 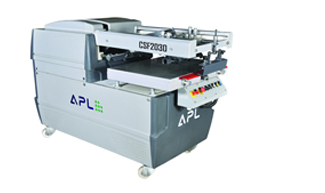 Our systems are useful for screen, offset, rotogravure printing, flexo printing, dry offset printing, pad printing, roller coater, varnish machine, manual printing, inkjet, metal printing, shoe industry, PVC profile industry, PCB (printed Circuit boards), wood industry, metal industry, glass industry, electronic industry, automobile industry, helmet industry, paint industry, lacuering industry, filters industry, plastic industry, home appliances. The use of UV Technology offers many advantages for all print process, including the ability to print on non-absorbent materials. Few advantages are: Use of solvent free inks or varnish; Immediate further processing and extremely high chemical and abrasion resistance. We offer UV Control Panels that are best known for their superior quality. These control panels monitor and log the performance of the UV system and also ensure that all water passing through the UV chamber receive at least the minimum prescribed UV dose. These panels are also equipped with a self-diagnostic system and will alarm if the performance is below specification or if a UV lamp needs to be replaced. Furthermore, these come in International standard designing and are custom designed according to size and wattage of lamps. 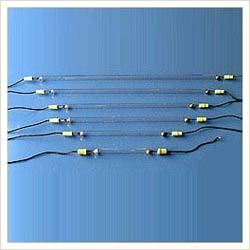 These are available from 4" to 72" width with the power range of 200W to 500 W/ Inch having lamp capacity of 1,2,3 lamps. We offer UV Curing Lamps are used in automotive, electronic, industrial, medical and optical industries. These lamps are made of the supreme quality of raw materials to ensure quality, reliability, and durability. Our curing lamps provide clean, worker-friendly cures and are ideal for industrial UV bonding, coating, encapsulating, potting and sealing applications. Electrodes sealed into the end of the quartz sleeve. A high voltage is applied to the lamp across the electrode terminals. The voltage field ionizes the argon and produces heat to vaporize the mercury, which creates a pressure of about two atmospheres. This pressure is needed to maintain a balance between the required high intensity while maintaining the spectral output essentially in the UV region. 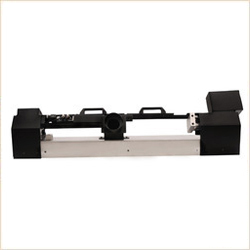 One can attach our UV Curing* system with any make & size of offset machines. This gives an extra advantage to printer for printing with UV ink on Existing offset machine. With the help of this, PVC Laminated Board, Metalized, Laminated Paper & Board, Plastic sheets and various other materials can be printed. Sync. With uv control panel. 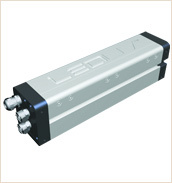 To operate and maintain all the function of UV Lamp, Blower and reflector. Lamp will go on power saving mode automatically. Intensity of lamp will increase auto sync. With speed of gravure machine. Shutter system will operate auto with machine stop, Start. 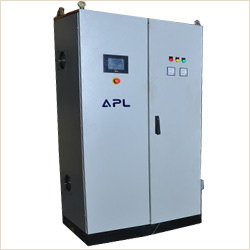 APL UV System has worked extensively on 3-D curing projects. We have made tremendous strides on a wide variety of products previously thought impossible. 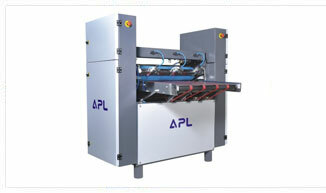 The concept of this machine is simplicity and convenient operation. The unit is not computer dependent, the number of moving parts is minimized, and maintenance is minimal. 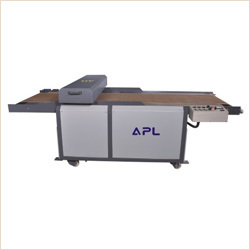 APL brings to INDIA, the latest in UV LED technology in association with Air Motion Systems, USA, the leading manufacturer of UV and LED Curing systems in the world. Energy Efficient (Low Power Consumption).